Total lunar eclipse. : Credit: Muhammad Mahdi Karim | Facebook, via Wikimedia Commons. 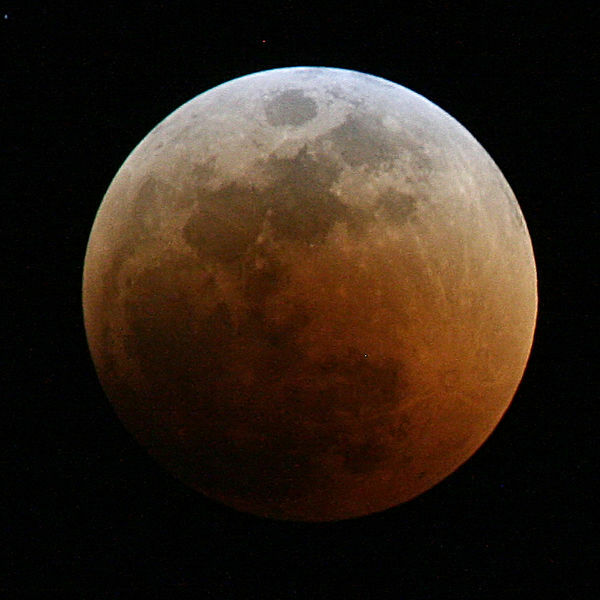 The second total lunar eclipse of the year will be visible tonight, 10 December. Here’s the map showing you where to look when. The eclipse will be visible in most of the populated world. Sorry, South America, west Africa, and Antarctica, not for you. Eclipse visibility map. Credit: Fred Espenak | NASA GSFC, via Wikimedia Commons.